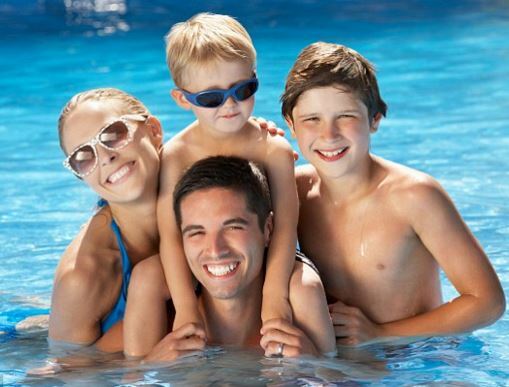 Magazines cover a wide variety of readers from a school child to a retired person & for numerous reasons; to get entertained, to get the information, to be updated & so on. And Since we have already stepped into a technological era, digital content is the future of the media. 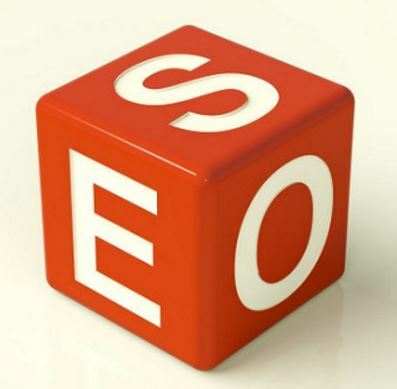 If you look about, you will find many successful publishers have forthcomingly established an online presence for their magazines along with a market where they sell physical copies of the magazines. 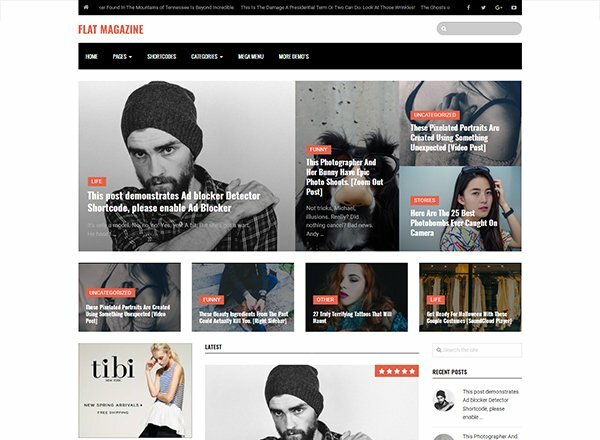 So, if you are also one of them, Best Magazine Themes for WordPress would be your best bet! It is a widely accepted notion that WordPress is most preferred CMS for the websites as more than 25% of the total websites are based on WordPress & that speaks volume for its credibility. 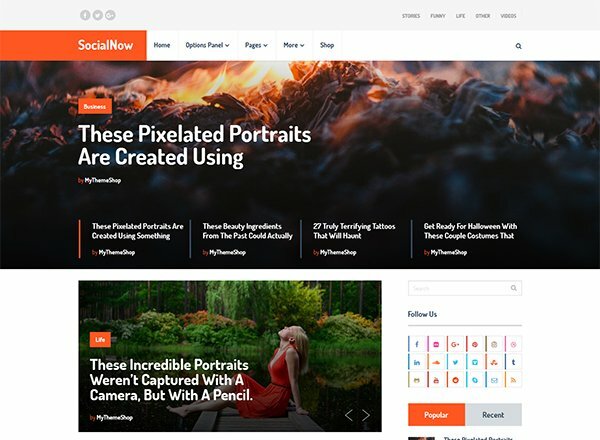 SocialNow is a theme engineered to attract traffic to your magazine site with its social media optimized features. It has multiple social media sharing buttons with an intuitive navigation to help your readers to share your content while enjoying their reading sessions. Additionally, the theme is ready to be translated in any language with its translation ready features. 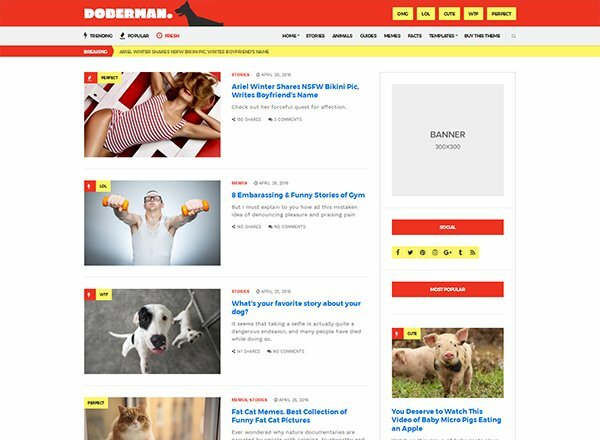 Doberman is developed to maximize user interaction with its social media reactions & get your content viral! 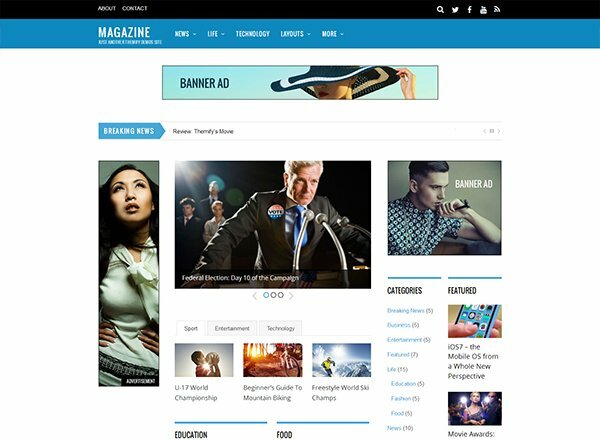 You can design the site to match your brand & tone of the magazine with its infinite style variation while taking advantage of its drag & drop homepage builder. 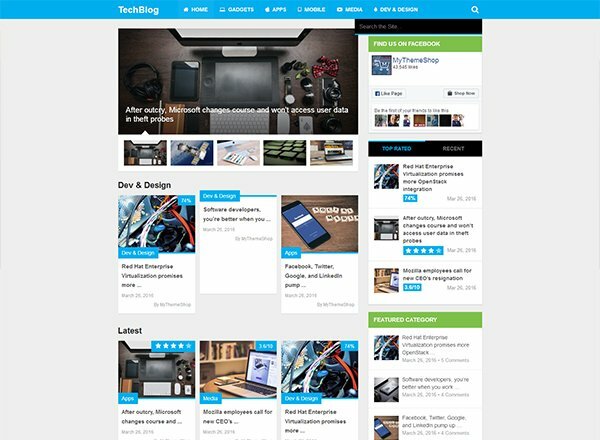 With a subtle background color scheme, this theme highlights your content in the best light. It offers a three column layout wherein you can add plenty of articles in minutes with its drag & drop builder. Also, the theme is responsive & retina ready, so you can reach more people without worrying about to have performance issues. If your target audience is primarily, the girls, then this theme for you! 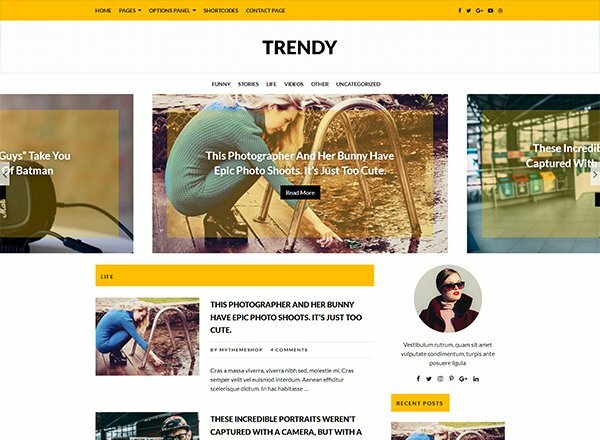 With a feminine vibe & girly design, this theme considers every aspect to help you build a brilliant website out there. It includes an Instagram feed widget, unique design, multiple, slider & layout options, portfolio page & so on. 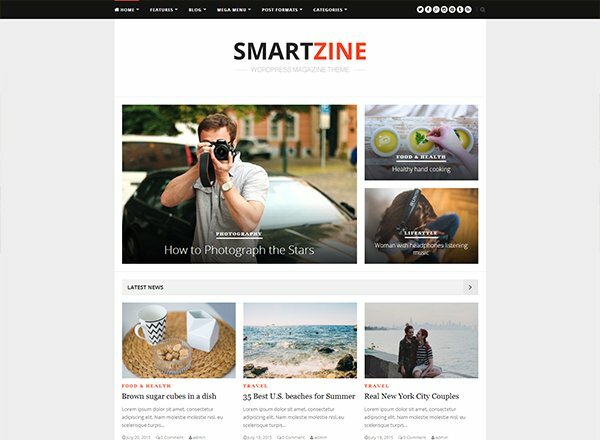 Launch a professional magazine including a review or a technical niche with this theme! This theme is enabled with a highly customizable framework so you can dedicate your time in planning everything. 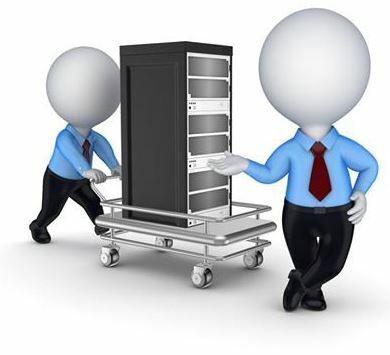 Further, the theme is regularly updated & in a case of any assistance, its support team is more than happy to help. As the name intends, the theme is precisely designed to encourage user interaction with its optimized features which include an intuitive navigation to enhance the reading experience, social media buttons & eye catching design & layouts. The theme is super fast in loading time & is further compatible with WP Subscribe Pro to increase the traffic. Thanks for sharing best wordpress themes!